Welcome! 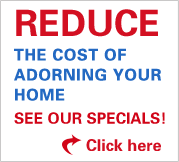 We specialize in slabs, tiles, countertops and various high-quality and budget natural stones. All stones have passed the strict inspection by experienced inspectors. All orders' production & shipping details can be tracked online with order NO. and password. 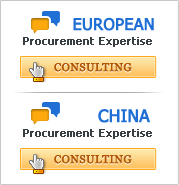 If there is a quality problem, we return/exchange the products within 30 days. We manufacture stones for wall, floor, kitchen/bathroom, paving, staircase/step, pools, mosaic, sculpture, etc. Our reputation for exacting detail, attention to time constraints & dedication to challenging assignments at affordable prices is second to none! China (Fujian) Stones, Inc., founded and run by Dr. Rong Gao, is a leading supplier of natural stone for a wide variety of projects around the world. Our commitment to quality, value, distinctiveness, and concern for the environment is reflected in every project that uses our products. Many of these structures become icons of local architecture, to be admired for many decades to come. 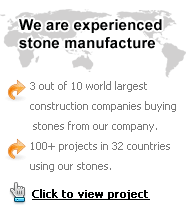 We are one of the world leaders for on-line purchasing of ornamental stone. 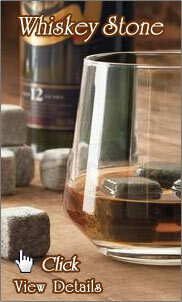 We aim to be the international "Stone Wal-Mart", providing a huge range of natural stone. Our products include marble, granite, slate, limestone, soapstone, travertine, etc., mainly used in construction projects, indoor and outdoor decoration.